Podcast S07E05 – Netflix and Canada, eh? Canada is usually known for being a pretty polite nation, so what has Netflix done to ruffle their feathers so much? Can it really all boil down to greed? 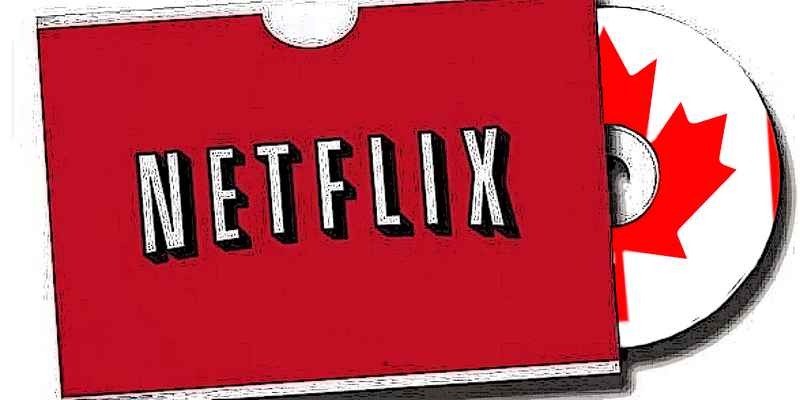 Canada is asking Netflix for private data on its consumers. 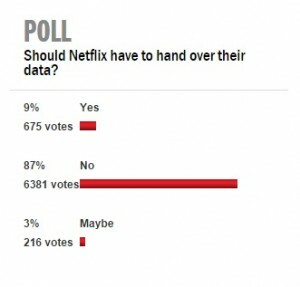 Most people seem to agree with Netflix in saying, “no”. Mike also answers the question: What’s the difference between “sleep” and “hibernation”? Also, if you didn’t already hear, Microsoft bought out Mojang (creators of ‘Minecraft’, and only ‘Minecraft’) for $2.5 Billion. While Mike hopes for positive changes to its programming, Tara hopes that they don’t cut out the ability for kids to be creative as well. Links below, and listen in to the podcast at the bottom! And if you happen to live in the Tucson area (or if you don’t but would like remote fixes), remember that we’re currently having specials this week! Click Here for more information!